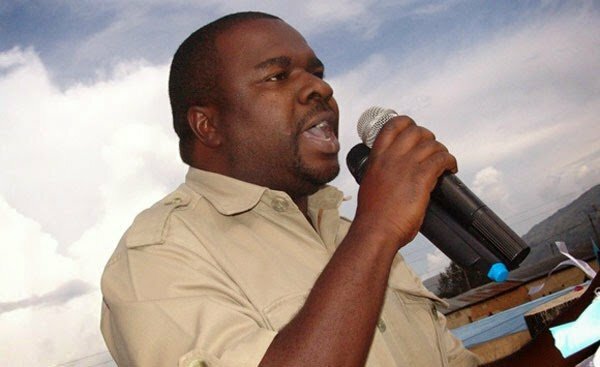 Mbeya MP Joseph Mbilinyi, popularly know as MC Sugu is currently facing a serious career dilemma after his rap song was banned by Baraza La Sanaa La Taifa (BASATA), a Tanzanian government institution that regulates music, movies and other creative works, for inciting Citizens. In a press release, BASATA claimed Sugu’s new song dubbed #219 could lead to war among citizens. 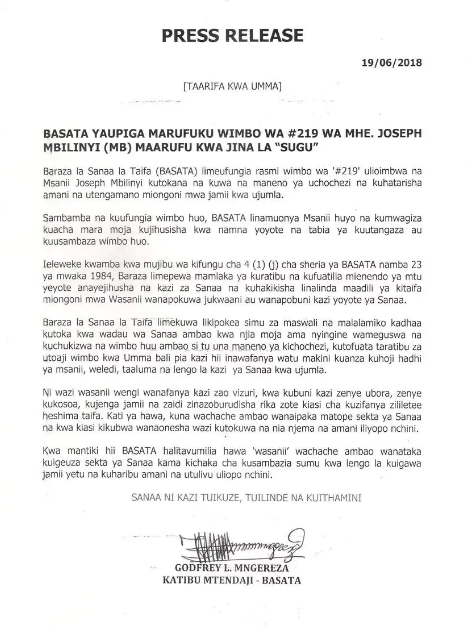 “BASATA has officially banned Joseph Mbilinyi’s song #219 because of its violent nature and incitement nature. The institution also blocks the rapper from performing, recording or distributing his music,” the press release reads. The Tanzanian government has been strict on content released and has been filtering out any “harmful” material released by creatives in the country. Diamond and Nay Wa Mitego are among a string of other artists who have also been banned.